Increasingly, large nationwide organisations that have been in existence for many years are having to overhaul their legacy contact centre systems so that they can accommodate and continue to meet the changing expectations of their customers. One such organisation is bpost, the leading postal operator in Belgium and one of the largest civilian employers in the country, which brings a wide range of postal and financial products and services to Belgians. At the heart of its business is its collecting, sorting, transporting and delivery services, and every day its personnel handle 10 million mail items and 105,000 parcels to letterboxes in Belgium. Leading the digital transformation was bpost Director of Customer Care, Jan Smets. She described the challenge ahead of the organisation as one that needed the deployment of a flexible IVR solution that would enable bpost and its businesses to respond quickly to changing needs, and to inform customers immediately of well-known circumstances impacting company services. Another bpost leader driving change was Wim De Groeve, Operations and Organisation Manager Customer Care, who was struggling with the time to market for changes to the existing IVR solution, and found it impossible to roll out any real-time initiatives, with simply too many steps to go through before the organisation could make any changes. Bpost and its customer care team had a solid understanding of what the organisation would need in order to modernise, reduce complexity and cost and improve customer experience across the board, and subsequently had a clear idea of the criteria that a new solution would need to meet to be considered. Bpost chose to implement Genesys Personalised IVR technology to effect change in the organisation. The solution enables a whole new approach to the design and management of self-service applications, providing rapid delivery, instant changes and unlimited flexibility, allowing customers to deliver an individually tailored experience on every call. Genesys Personalised IVR enables the rapid deployment of personalised, dynamic IVR with 70% less effort than traditional development approaches. They offer real-time performance management and instant changes to call-flows and prompts, as well as increased automation, and can be used in conjunction with existing VoiceXML applications. The impact of changing to Genesys Conversation Manager was felt almost immediately. 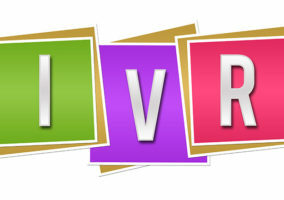 The moment bpost began using Genesys Personalised IVR, it was able to make all the changes the team wanted by themselves, quickly, which is very important because if, for instance, something happens in the night, or at 5am in the morning in operations, maybe a problem in the sorting centre, they could begin implementing change in the IVR immediately. This meant that when a problem occurred at a regional level, the team could modify the system quickly to recognise the first two figures of the caller’s number – i.e. 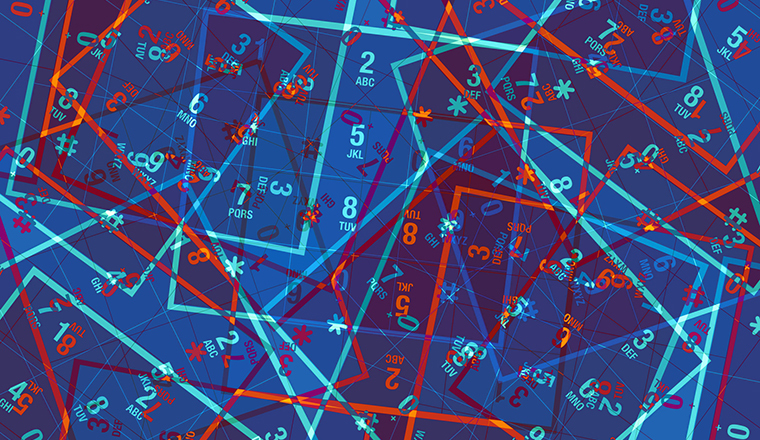 the area code – so they would know when someone was calling from the affected region, such as Ostend or Liège, and their call about deliveries of parcels or letters in their area could then be routed appropriately. De Groeve found that he kept the technology providers, including Genesys, close by with regular meetings to discuss updates, future technologies and periodic improvements to keep the system up to date and running efficiently. Bpost has also been able to significantly increase its reporting capabilities as a result of the implementation, and is working with Genesys to find new ways of handling, managing and creating value from the huge volumes of data its new systems now produce. The cost savings have also been significant, due to the release of workforce, with fewer calls being misdirected to front-of-house staff, freeing up their time. The customer care team has stressed that another success factor is being able to do all of these changes and pilots within an internal department, without involving IT, as this greatly reduces costs by not involving unnecessary human resources. The team still works together closely with bpost IT colleagues but now only on complex needs rather than basic troubleshooting issues. We were delighted to hear that not only did Genesys and NextiraOne Belgium successfully deploy the solution within six weeks but they also exceeded bpost’s expectations in terms of the support and commitment that was shown. Bpost now have business users building personalised customer service applications and pitching those into other parts of the business in rapid time. Less restricted by technology and process, the teams can now start to think differently about real-time personalisation and improvement to customer interactions. One of the benefits of the new IVR solution in place at bpost is that it has given teams so many new possibilities with which to work and conduct more efficient customer service IVR activities. It is proving to be a win-win solution for the organisation, the team and, especially, the customers. 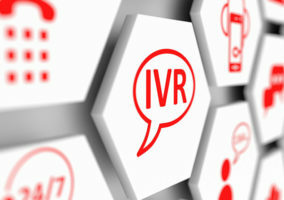 For information about how IVR can be implemented in your organisation, we invite you to read the full in-depth case study on bpost’s IVR implementation, as well as this Frost and Sullivan report on next-gen IVR and see how Genesys IVR solutions might be able to help you to overcome common contact centre challenges. Sales Director Cloud UK & I A recognised contact centre industry veteran, Neil brings over 15 of experience in the contact centre environment to Genesys. As Sales Director for Cloud UK & Ireland, Neil is responsible driving revenue through all channels for Genesys Business Edition solutions to mid market customers through our hosted offerings. Neil is passionate about creating great customer experiences and is very experienced in the software as a service model and has extensive experience designing and selling contact centre solutions across EMEA. Great Case study to learn from, Thank you.